The 2018 Pony Awards. #OHL - Very Barrie Colts | A website covering the Barrie Colts of the OHL. We are excited to announce the 2nd annual 'Pony Awards'! Last year was the first year and the awards were a huge success! If you missed it, or want a breakdown of the awards and how you can take part; here is a breakdown with the winners from last year! 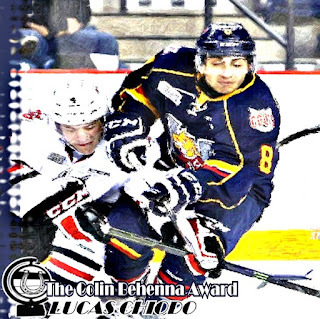 Last years winner was Lucas Chiodo. This award will be selected by you, the fans! Keep an eye open over the next few days to find out where YOU can VOTE! Last years winner was Justin Murray. 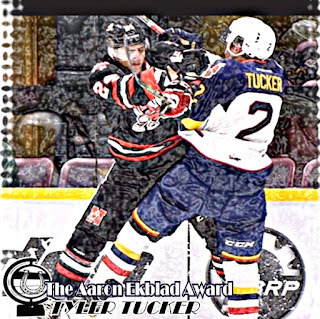 Last years winner was Tyler Tucker. Last years winner was Anthony Stefano. 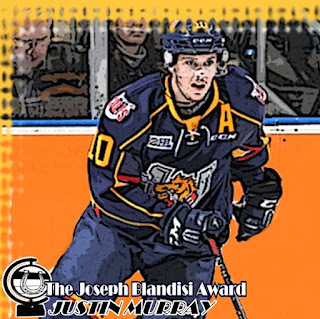 As mentioned, keep an eye open and we will release more info on the awards, as well as how you can vote for who you want to win the Joseph Blandisi award!